The Boston Bruins Foundation, Operation Hat Trick, and Red River Charitable Foundation teamed up for Veterans at the NECHV. 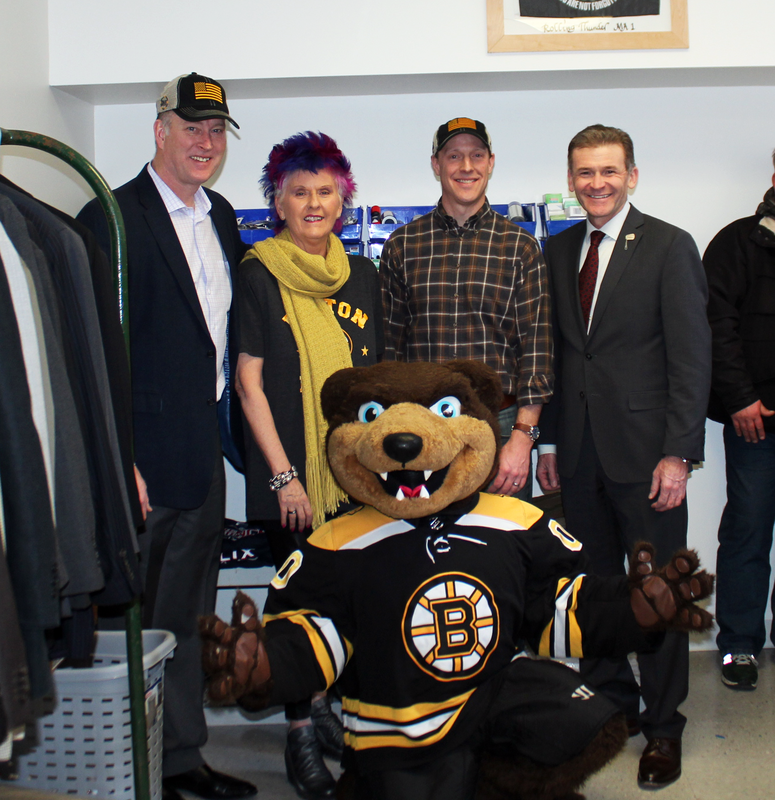 The Boston Bruins Foundation (BBF), Operation Hat Trick (OHT), and Red River Charitable Foundation (RRCF) recently joined forces to provide Veterans residents at the Center with winter items. 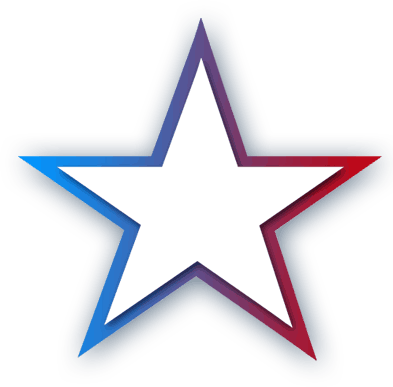 On January 10, 2019, fans at the game against the Washington Capitals at the TD Garden donated new winter hats, socks, scarves, and gloves for Veterans at the New England Center and Home for Veterans. Fans could also make monetary donations to the Center at the game. On January 16, 2019, BBF President and Bruins alum Bob Sweeney, OHT Founder, President, and CEO Dot Sheehan, RRCF Board Member and Red River COO Dan McGee, and members of all three organizations visited the NECHV to deliver the donations and serve lunch to the Veterans. Boston Bruins mascot Blades also came along, spending time with Veterans enjoying lunch. The group also took a tour of the Center, visiting the Veterans Training School and the medical clinic. With this collection and visit to support the Veterans at the Center, the BBF, OHT, and RRCF continued their history of working together to honor those who have served our country. For the last two seasons, the Boston Bruins Proshop sold OHT hats and shirts, presented by RRCF, with 100% of proceeds going to Veteran organizations, including the NECHV. 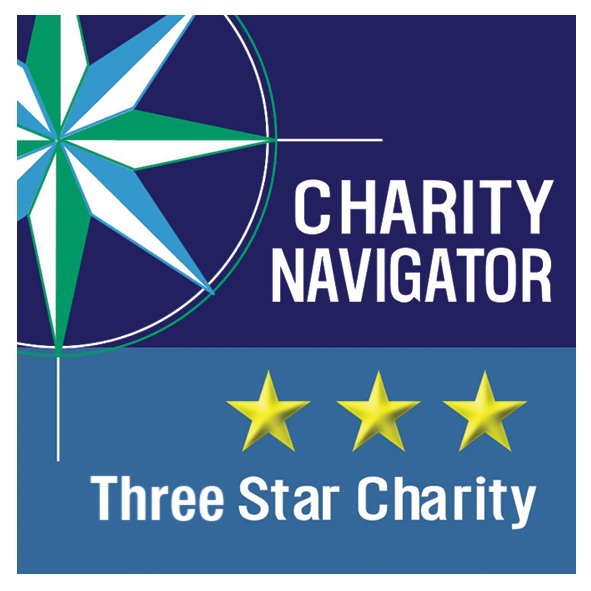 We are grateful for the ongoing support of these three wonderful organizations!